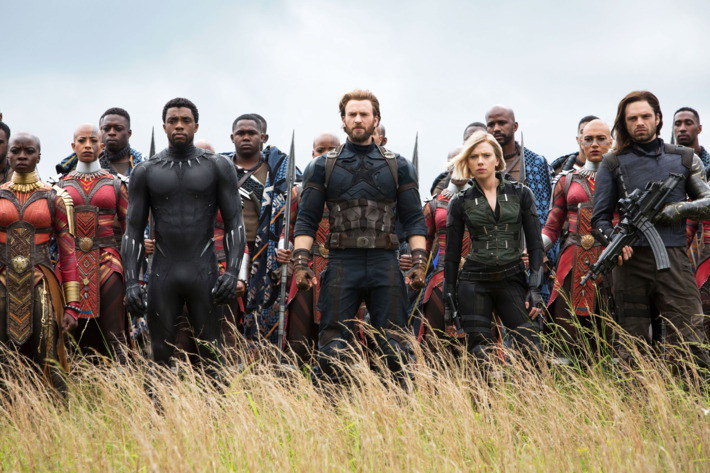 Although, the Marvel Studios President Kevin Feige, didn’t reveal anything about the incidents of Avengers: Infinity War, it is obvious that it was not merely a stroke of luck that decided who lived and who didn’t. There were various characters that got killed early in the movie including Loki (Tom Hiddleston), Heimdall (Idris Elba) and Gamora (Zoe Saldana), and there were a lot more who turned to ash later. After Thanos (Josh Brolin) eventually collected all the Infinity Stones, he did his finger snap, and half of the life in the universe was wiped out, including heroes like Black Panther (Chadwick Boseman), Spider-Man (Tom Holland) and others. 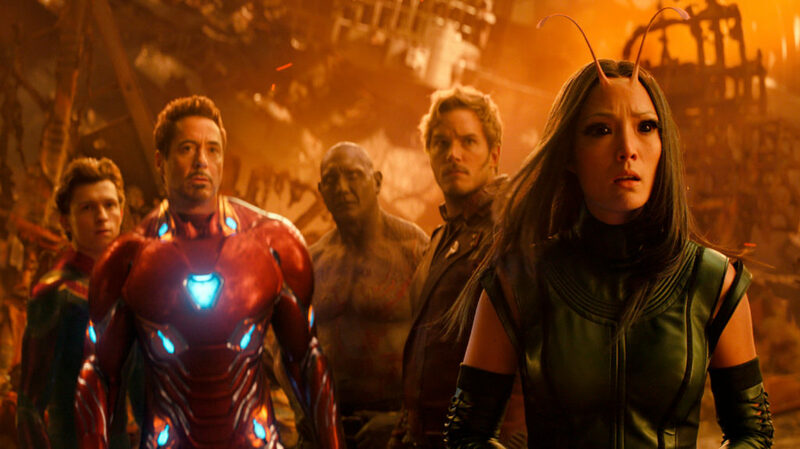 During the promotions of Ant-Man and The Wasp, Kevin Feige disclosed that he was well aware of the fact that the original Avengers survived the catastrophe in Avengers: Infinity War. 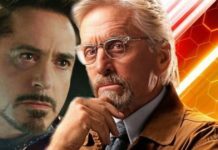 A large number of people think that it is the contracts of the original Avengers that are set to expire, which will see all the surviving original Avengers get killed or lost forever in Avengers 4. 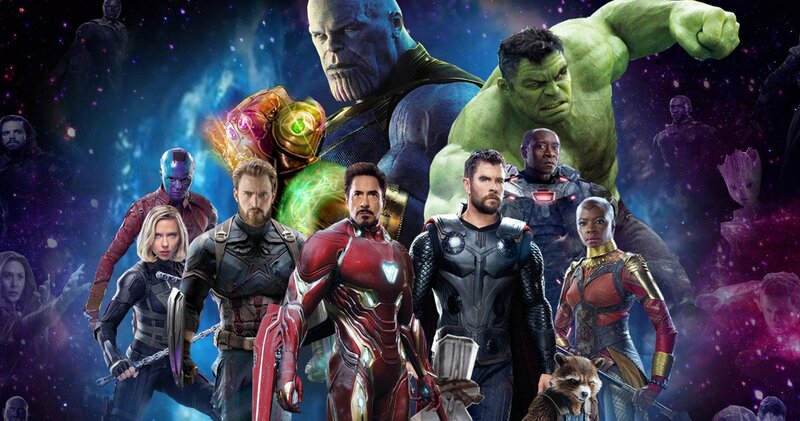 Although that is just a speculation, there has been a rumor that Avengers 4 will end with all of the original Avengers going in different directions with the Infinity Stones. Captain America (Chris Evans) uses the Time Stone to reunite with Peggy Carter (Hayley Atwell), whereas Ant-Man will give the Reality Stone to Scarlet Witch (Elizabeth Olsen) who uses it to resurrect Vision (Paul Bettany). 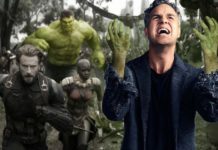 It is also said that The Hulk (Mark Ruffalo) uses the Mind Stone to stay separate from The Hulk whereas Tony Stark (Robert Downey Jr.) reportedly crushes the Power stone and inhales its remains. 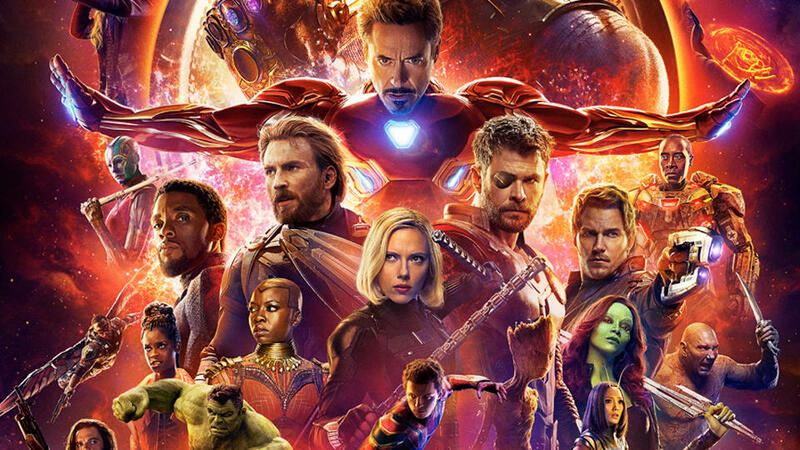 There is no mention of Space Stone in that report, neither of the original Avengers such as Black Widow (Scarlett Johansson) and Hawkeye (Jeremy Renner). Rumors are that Hawkeye was killed and Black Widow (who is expected to get a solo movie in the future) will embark on a space adventure with The White Wolf (Sebastian Stan) using the Space Stone. Kevin Feige also stated that they wouldn’t reveal Avengers 4’s title until the end of 2018, trashing an earlier rumor that the title would be revealed at the end of Ant-Man and The Wasp. 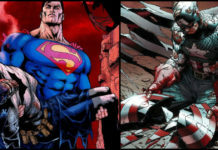 Kevin Feige shared the updates during an interview with io9.